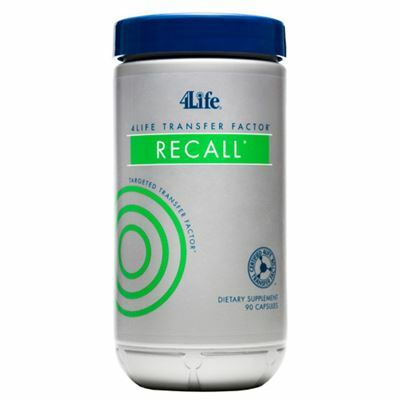 4Life Transfer Factor Recall provides unprecedented support for one of the most vital organs, the brain. This well-rounded formula provides 4Life’s exclusive Targeted Transfer Factor, antioxidants, and a synergistic blend of herbal nutrients that help support and maintain brain function. 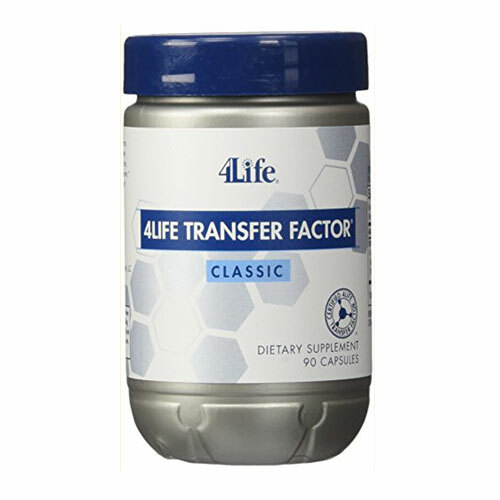 4Life Transfer Factor Recall is the dietary supplement which combines the Tri-Factor Formula with antioxidants and a synergistic blend of nutrients that help support the well-being of students and professionals with an active and intensive lifestyle. 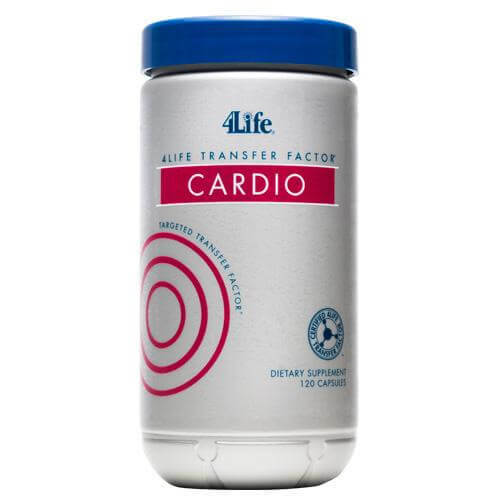 Features certified 4Life Transfer Factor® and other ingredients to support the brain and central nervous system. 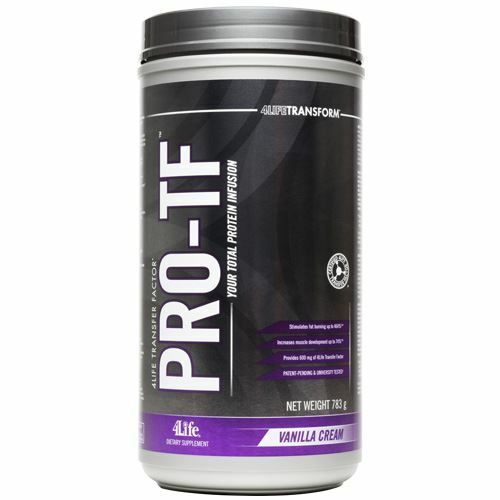 Promotes healthy brain function with blood circulation support. 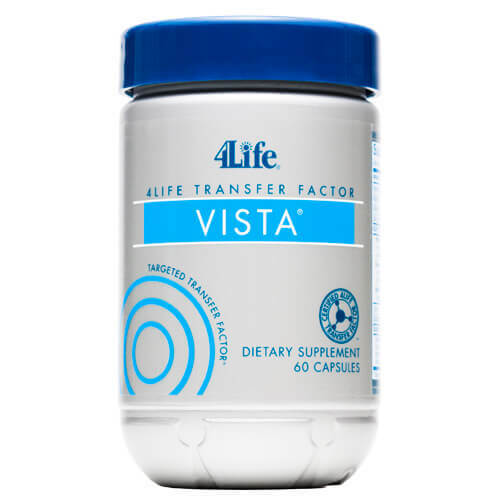 Contains proven ingredients to support brain health like vinpocetine, Huperzia serrata, Bacopa monnieri, and Gingko biloba. 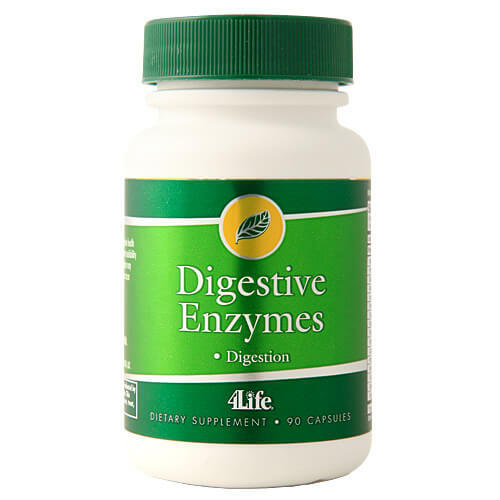 OTHER INGREDIENTS: Cellulose, gelatin capsule, stearic acid, and silicon dioxide.